2. 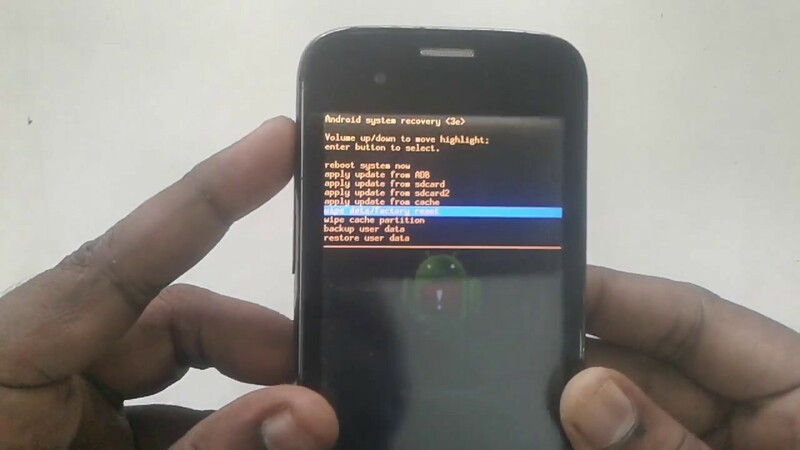 Open Stock Recovery Mode with reboot your android device and pressing Power Key and Volume up key simultaneously. Different phones may be have different methods to open stock recovery mode so if you face any problem Google it. 3. After entering into recovery mode use Volume+ and Volume- buttons to scroll up and down. For select use middle button. 4. From there click on “Install Zip from SD Card” and give a path to install “Aroma File Manager” from SD card. 6. From the Aroma File Manager navigate to settings >> go to bottom and click on“Automount all devices on start” and then exit. 7. Repeat Step 4 & 5 again. 9. Now navigate to Data Folder >> System Folder and find >>“gesture.key”or“password.key” for pattern lock or password lock respectively. 10. Delete that any one file and then exit aroma file manager and reboot your android device. After rebooting you will notice that password or pattern lock not removed. But don’t worry draw any pattern and you will open your android device but remember or note that pattern.